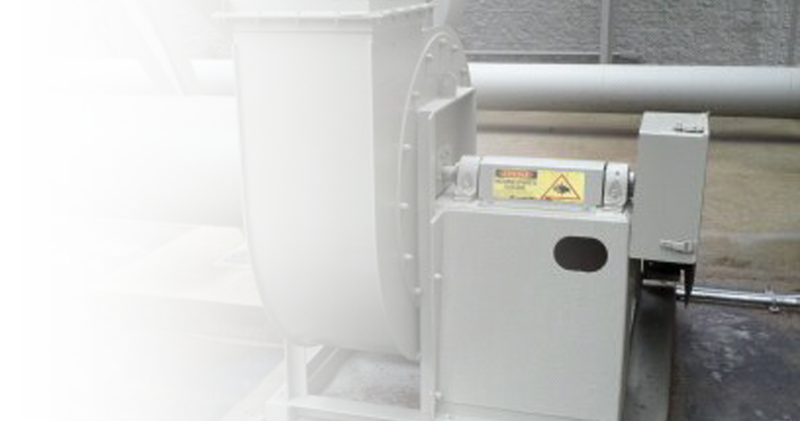 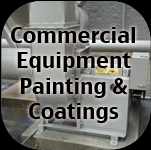 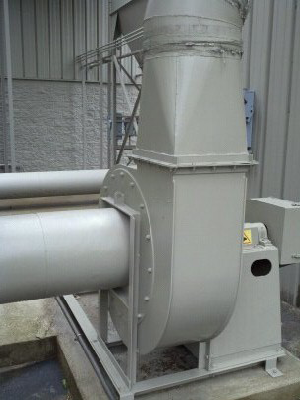 Painting & Coatings Extend the life of your Equipment. 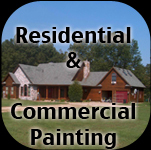 Give us a call at (574) 612-4473 for a free industrial painting estimate. 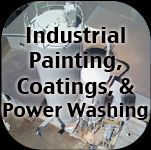 Industrial equipment painting. 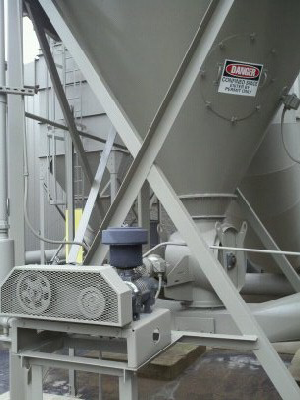 Protect your investment from the weather. 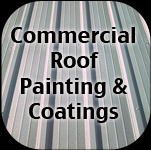 Keep your buildings and equipment looking better and lasting longer.